We're Painting Contractors You Can Trust! pride in providing the best results. We strive to assure quality work and customer satisfaction. 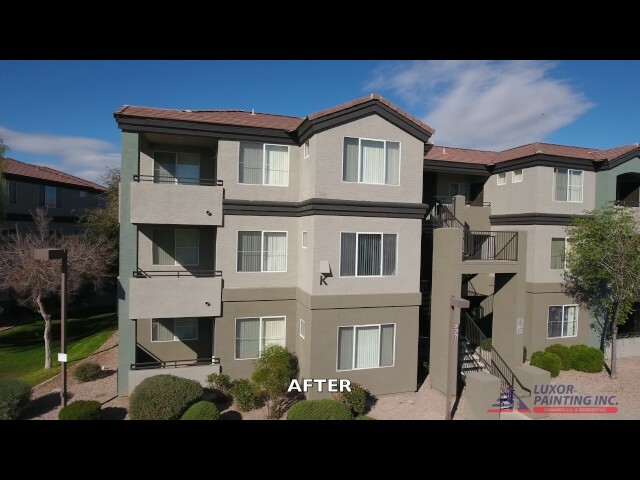 With Luxor Painting, no job is “impossible.” It just needs careful planning and expert craftsman. extreme satisfaction and referral business. Valley, Gold Canyon, and Tempe, Arizona areas. © 2017 Luxor Painting Inc.